With today’s rigorous standards in fire safety for residential and commercial buildings, BOSS Fire & Safety offer the perfect solution for maintaining the integrity of Fire Rated ceiling when using downlights. Traditionally, the installation of downlights means the ceiling’s fire rating would be compromised, and the previous options that exist to maintain the fire rating have been less than satisfactory. Many products on the market are known as ‘heat resistant’ which is not a compliant Fire Rated solution, or are approved only to foreign codes such as British Standard. BOSS Fire & Safety now offer an effective and low-cost solution, specifically for downlights, that is approved for up to 2-hours Fire Rating. 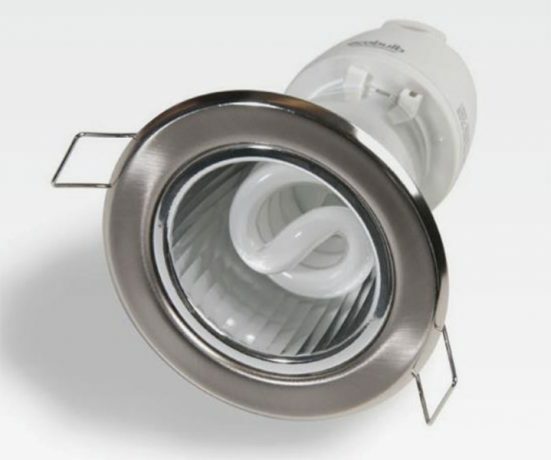 The Fire Rated Downlight Cover is an intumescent hood that is installed on top of the downlight to provide 2hr protection to the ceiling.